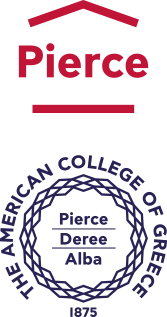 The American College of Greece | ACG hosts Disrupt Greece Bootcamp 2018, as academic partner! Home » News & Events » News » ACG hosts Disrupt Greece Bootcamp 2018, as academic partner! 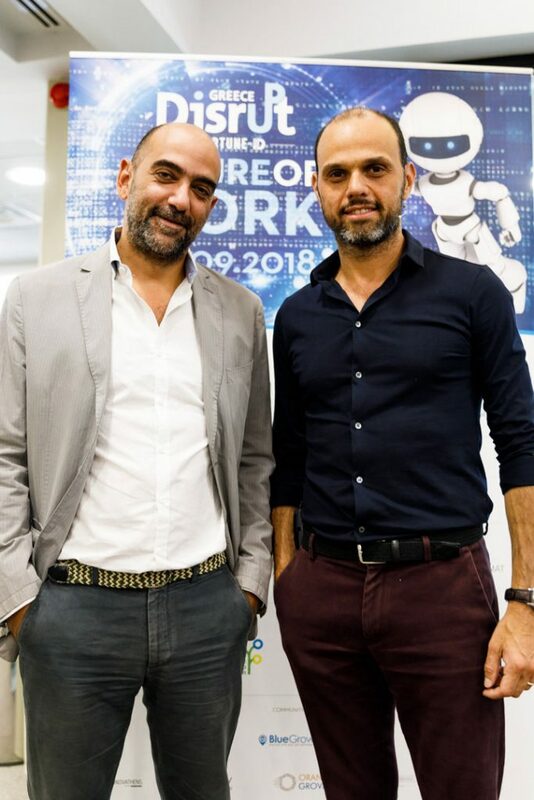 ACG hosts Disrupt Greece Bootcamp 2018, as academic partner! 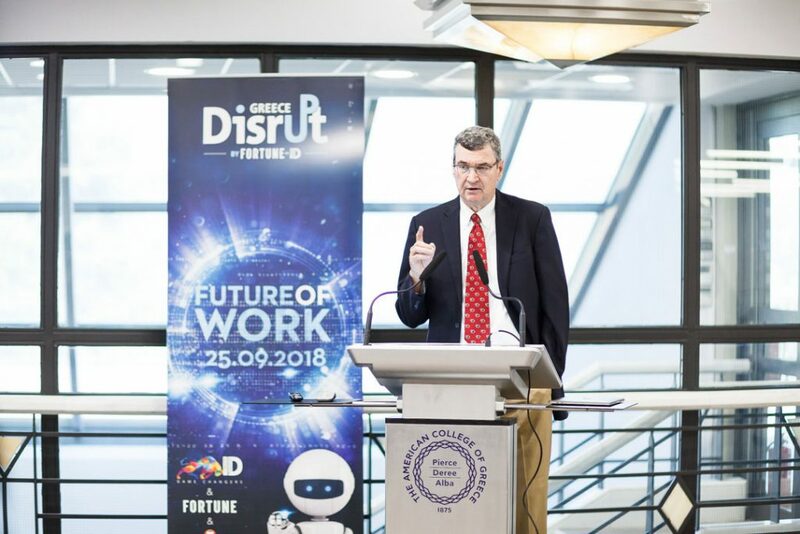 The first round of one of the greatest entrepreneurial competitions in Greece, Disrupt Greece, themed “The Future of Work”, kicked off as a 2-day Bootcamp on September 18 under the auspices of Fortune Greece magazine and The American College of Greece as academic partner. The highly successful competition, now in its second year, is co-organized by Fortune Greece and Industry Disruptors-Game Changers. The qualified entrepreneurial teams had the opportunity to participate in an intensive 2-day event, full of sessions on the latest market trends, pitching tips and training workshops, and prepare for the competition’s grand final that will be held on September 25, at the Benaki Museum. “In the company of innovators we feel we are with our kind of people” said President David G. Horner who opened the event and described how The American College of Greece and innovation are intertwined since ACG’s very beginning back in 1875. On Alba’s part, Dr. Alexis Komselis, Director of the Alba Hub for Entrepreneurship, analyzed the School’s extended role in supporting entrepreneurship: “We don’t only offer the opportunity to people to pursue careers but we also offer them the opportunity to understand what entrepreneurship is like as a skill and at the same time start their own business, or help them grow their family business.” Dr. Komselis also discussed the Alba Msc in Entrepreneurship as well Alba’s initiatives to support business people who have limited access to training and networking. Among the high-profile speakers was Ihsan Elgin, founder of the Turkish consultant firm, Core Stateji. Mr. Elgin mentioned that the development of education towards national economic growth was the key to success in the US, making it a great example to follow in Greece. This year’s Bootcamp was honored by the presence of two of last year’s finalists, and Alba alumni, Athina Polina Dova and Ilias Vartholomaios, co-founders of the startup Owiwi. 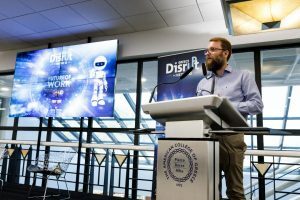 The top 10 finalists who have progressed to the next stage are going to compete in the grand final on September 25, in front of a jury featuring Alba professor Dr. Georgios Batsakis. Among the contestants will also be a team of Deree students who will present their ideas out of competition. Congratulations to all who have made it this far and best of luck to the finalists!